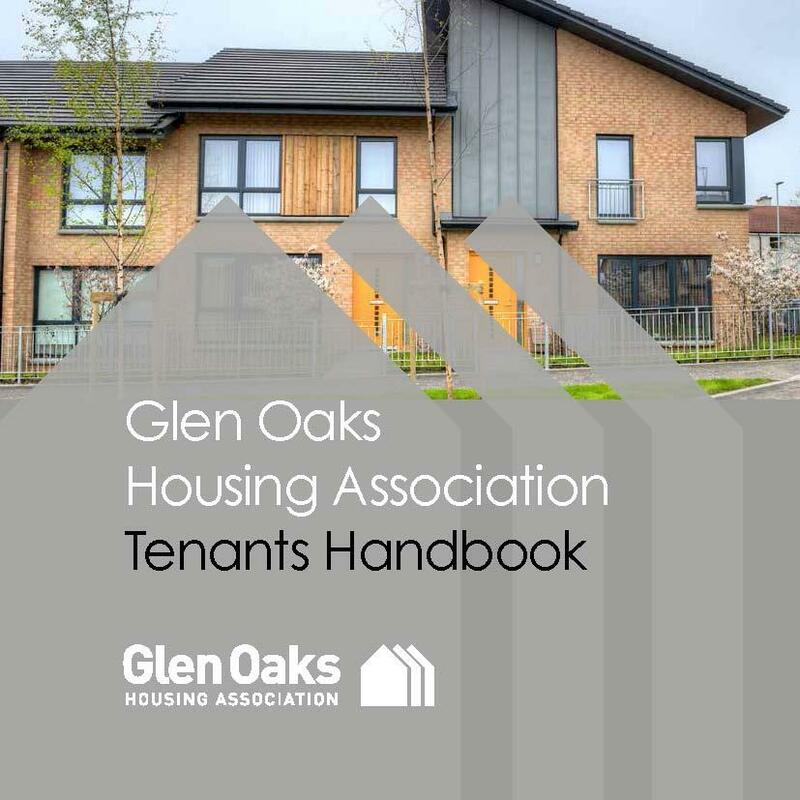 Our Tenants Handbook gives you information and advice about living in your home and we hope it helps you to make the most of your tenancy. While we were developing the Handbook, we listened to comments and suggestions from our Service Improvement Group, who had made recommendations on how it could be improved while carrying out a review into our frontline service including our reception. The Handbook is made up of 16 individual information booklets. They are colour coded, numbered and the front cover provides a brief description of what information the booklet provides for ease of use. It is designed to be a guide and so if there is ever anything you require more information about contact us and our staff will be happy to assist you.